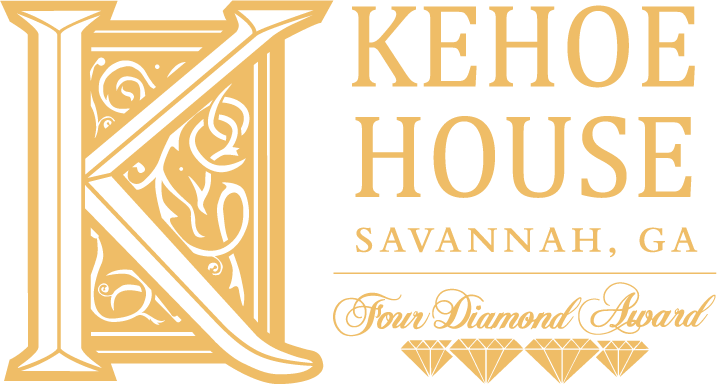 Experience the true spirit of Savannah at The Kehoe House near historic Columbia Square. 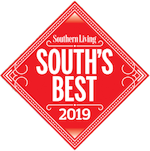 Our bed and breakfast is located at the center of Savannah history, and is surrounded by the spirit of the nation's largest historic landmark district. 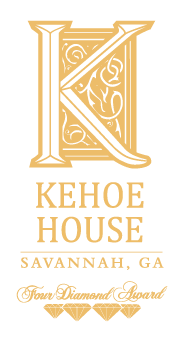 The Kehoe House is world-renowned for its service, style, and location, and is within comfortable walking distance of the Savannah Harbor. The Kehoe House faces Columbia Square, one of Savannah's famous planned-city features, and is just one block off Broughton Street, where you will find unique shopping destinations and delicious dining options. You’re a short walk from everything Savannah has to offer. There's virtually no need to drive when you stay at The Kehoe House. 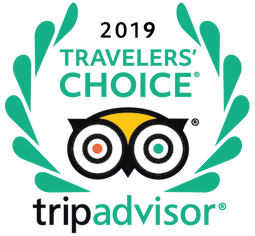 Tour buses offering on/off privileges routinely stop in the area, giving guests an opportunity to explore Savannah without the worry of parking or traffic. 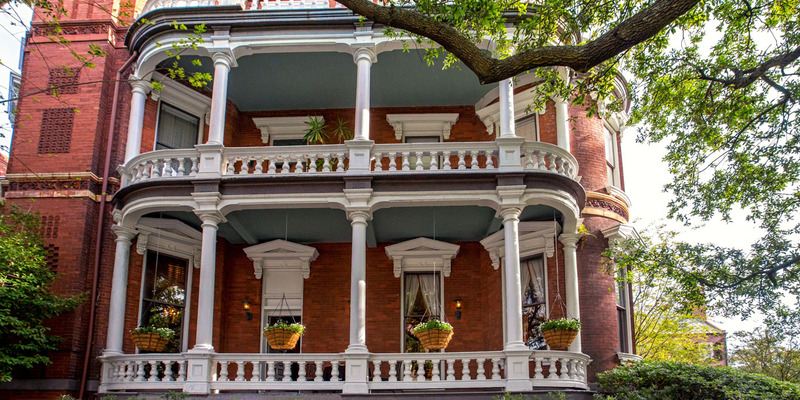 The Kehoe House's neighborhood boasts some of Savannah's finest museum houses and historic sites. Also, located on Columbia Square, The Davenport Museum House and garden courtyard is a popular tour site. Owned by the Historic Savannah Foundation, this property's restoration was the first effort of the foundation and the beginning of the historic preservation renaissance in Savannah.